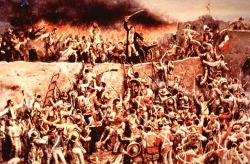 300 Texans were matched up against 5,000 Mexicans. How did they manage to win in the long run? 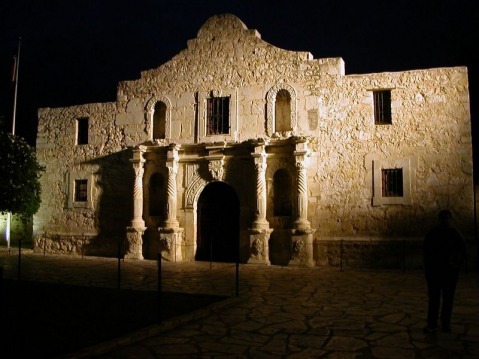 The Alamo was the most critical battle during the Mexican-American War in which America gained land in the West including Texas and all the lad to California.